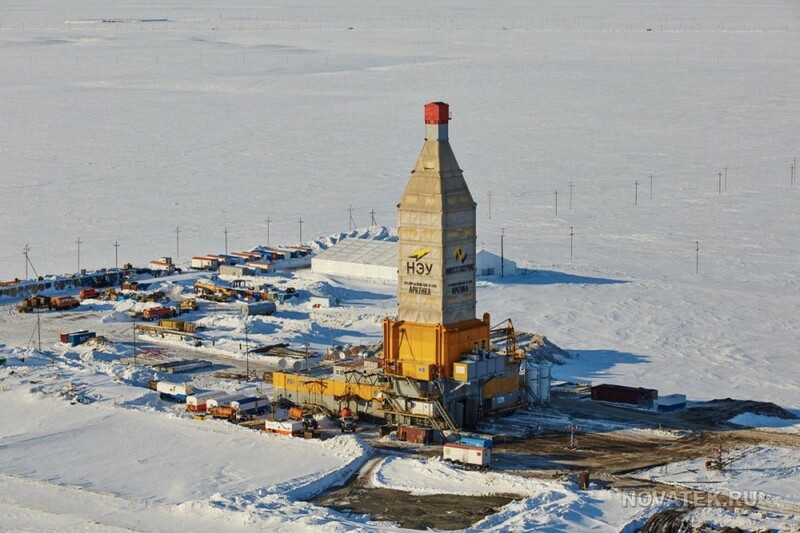 The company will be reserved huge new gas resources in the two Arctic peninsulas, Moscow confirms. On request from the company, the Russian government has decided to put on hold planned license tenders to ten major hydrocarbon fields in the area, newspaper Kommersant reports. With the government decision, the company can expect to get the licenses without normal procedures, the newspaper writes. The fields in question are all located in the eastern part of the Yamal Peninsula and the western part of Gydan, as well as in the Gulf of Ob. The total resource potential is estimated to more than 3,5 trillion cubic meters. Novatek argues that it needs the additional resources for its LNG production in the area. The company is in the process of planning its second Arctic LNG project. That will be located on the western side of the Ob Gulf, in Gydan. From before, the company is in full swing with the development of its Yamal LNG project, due to start production in 2017. That plant will produce an annual 16,5 million tons of LNG based on the resources of the South Tambey gas field. The new licenses requested include the Gydanskoye, Shtokmovskoye, Soletsko-Khanaveyskoye, Zapadno-Seyakhinskoye and Verkhnetiuteyskoye fields. In addition, the company wants licenses to the Bukharinskoye, Vostochno-Yavayskoye, Mamontovksoye, Severo-Gydanskoye and the Yarachoytskoye fields. The total estimated resource potential of the fields amount to about 3,6 trillion cubic meters, Kommersant reports. The fields come in addition to the local resources from before controlled by the company. Novatek owns the Salmanovskoye and Geofizicheskoye fields, both located on the eastern bank of the Ob Bay, as well as the South Tambey, Salmanovskoye and Geofizicheskoye fields. It also controls the two offshore fields in the Gulf of Ob; the East-Tambey and North-Ob fields, believed to hold up to 1,8 trillion cubic meters of gas. As previously reported, Novatek in 2014 established a subsidiary named the Arctic LNG-1, the company planned to operate the new Gydan-based LNG plant.